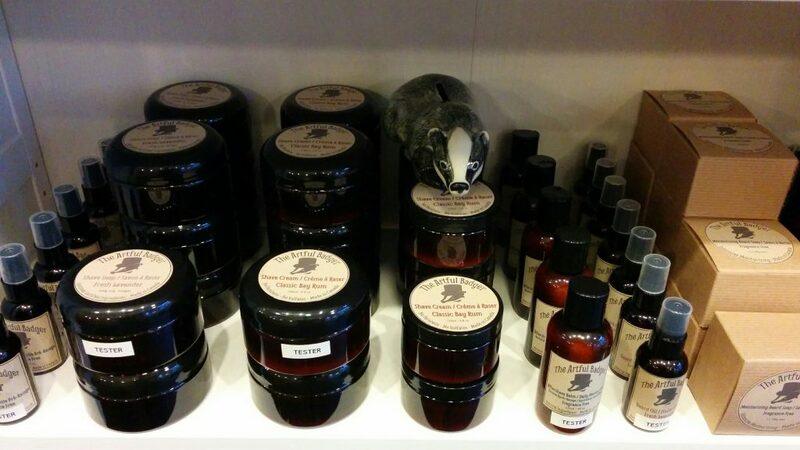 Slowly but surely, we are managing to restock the shelves here after the pandemonium that was Christmas. 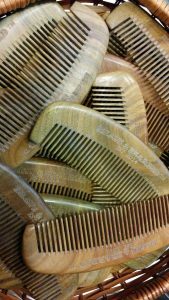 Just in: a fresh batch of ALL of our private label goods and a stash of those awesome sandalwood combs from our friends at Brave & Bearded in Montreal. Huzzah!